He joined United from Orebro on a short-term loan trial. He was an unused substitute in the 1997 League Cup final against Celtic. Mikael soon returned to Sweden. Mikael was born on this date in Örebro, Sweden. 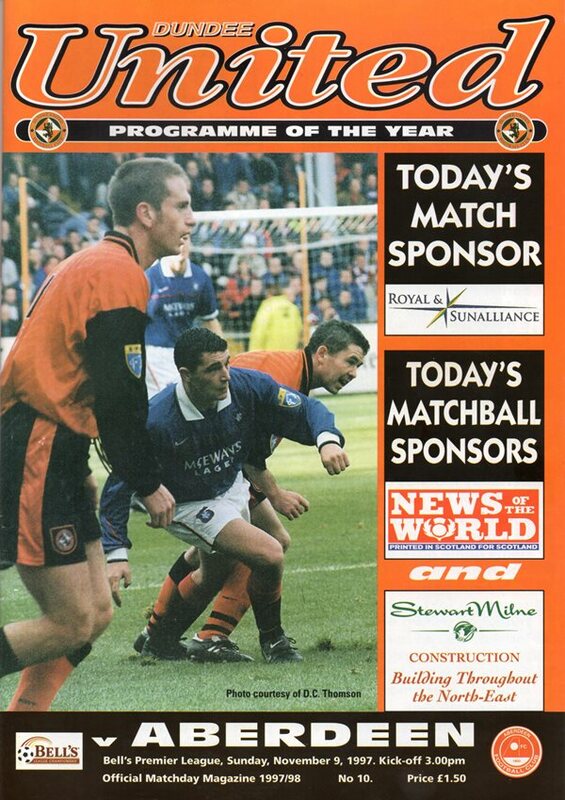 The visitors were eclipsed in a five minute spell during which we scored three times and at the end of which the Dons were reduced to ten men following the dismissal of Windass. But for Leighton in the second half, the Tannadice tally could easily have been more. 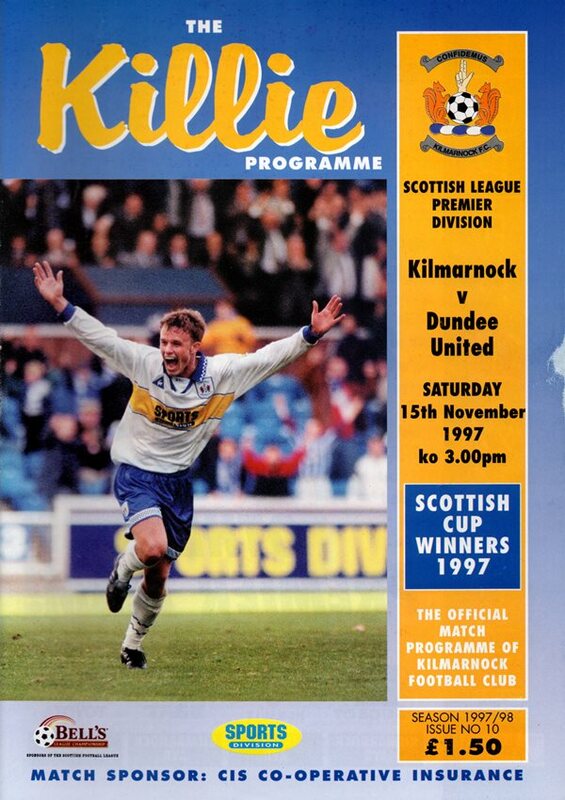 As it was, this was our biggest ever league win over Aberdeen, and easily, the largest victory from any live televised match in which we have figured.